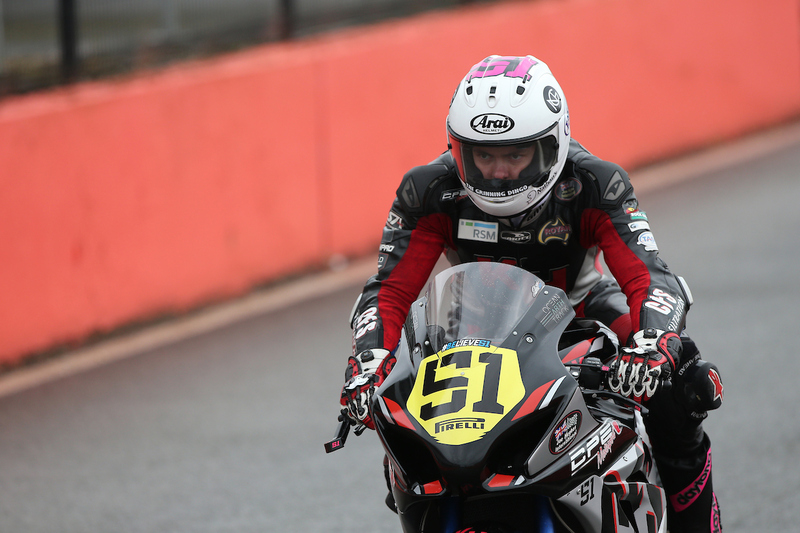 This weekend, August 18th-20th CF Motorsport’s Brayden Elliott will head to what he describes as ‘his favourite track on the calendar’, full of confidence for round nine of the British Superstock 1000 Championship. 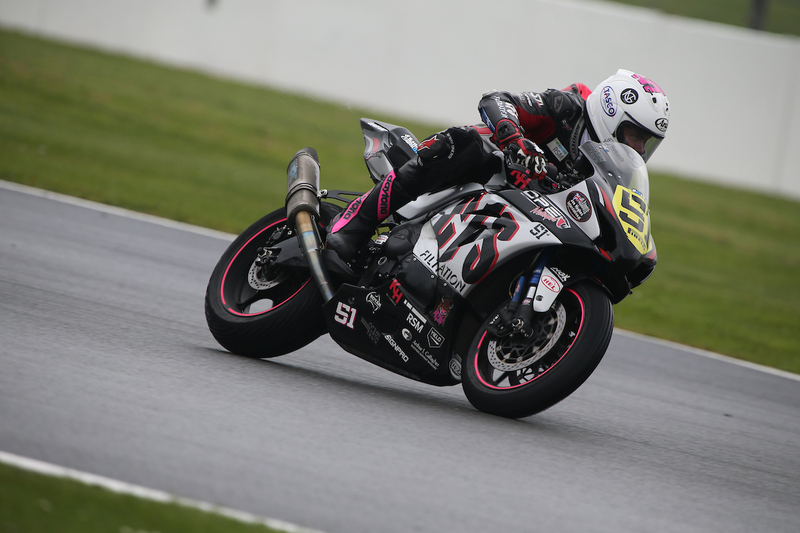 Despite the trials and tribulations being faced throughout the season, Elliott will head to Cadwell Park with a new-found confidence, taking a liking to the extremely quirky track layout. 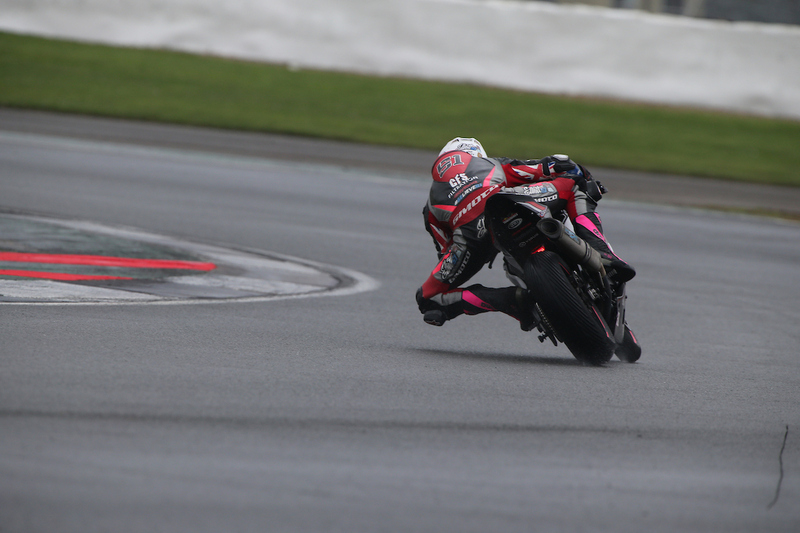 Providing plenty of undulation, a tight surface area, many blind turns and changes of direction Elliott is hopeful that out of the circuits raced so far this season Cadwell will play to the strengths of his riding style, and produce some promising results. 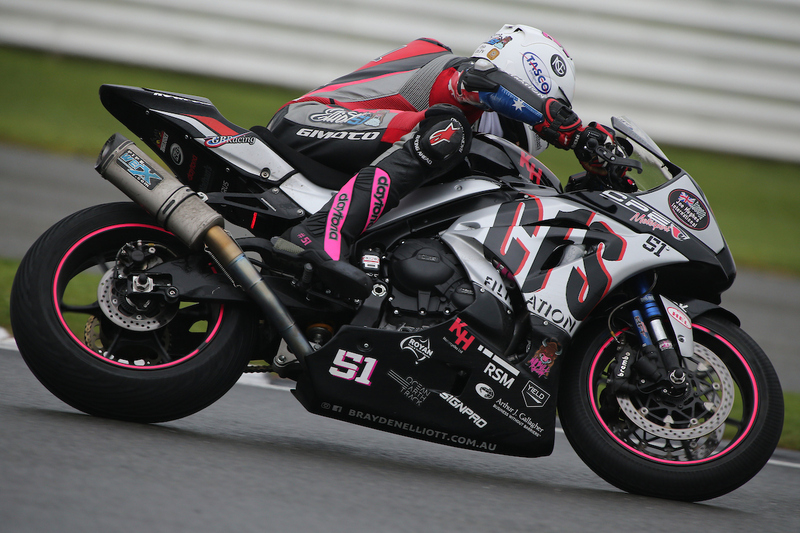 “Although I have only ridden Cadwell Park on a standard street Yamaha R1 I couldn’t help but finish the day with a smile after really enjoying the technical layout that this famous circuit offers,” Elliott began. “Each turn has a lot of character, and requires your precision and focus during every part of the circuit. “With only a single race this weekend I am feeling ready to attack, and make the most of it. Knowing that the track suits my riding style and to already feel comfortable around Cadwell fills me with confidence. 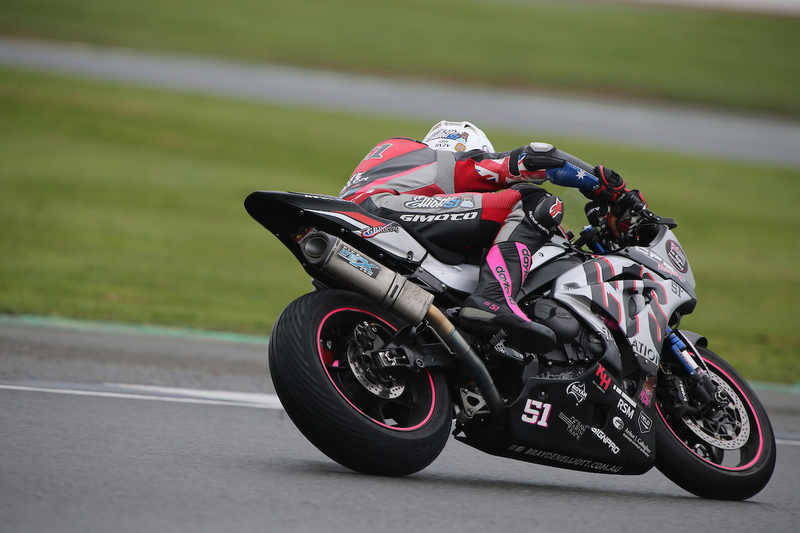 “Out of all the tracks on the BSB calendar I am hoping that Cadwell can produce the results we need to show everyone just where I am meant to be in the field. I will definitely be pushing hard and working all weekend towards being back up the front on my CF Motorsport R1,” Elliott concluded. Elliott’s weekend will include two 25-minute practice sessions before a single qualifying session on Saturday, and only a single 15-lap race on Sunday. 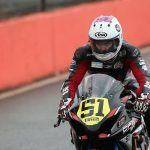 Be sure to stay up to date with Brayden Elliott this weekend by following his official race schedule on his Facebook page, liking his Instagram page @braydenelliott51 or heading to www.braydenelliott.com.au.